Would You Buy Someone Else's Second-Hand Vacuum on Ebay? 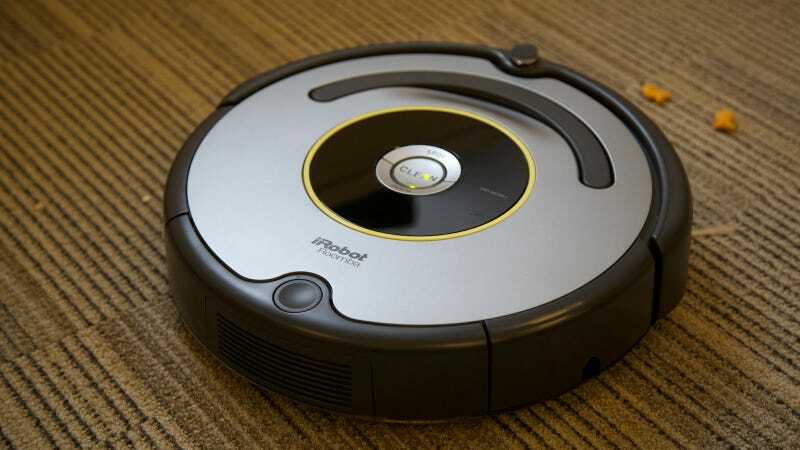 Listen, the Roomba is really expensive and it works. Of course you want it. But—again, of course—you do not want to shell out the big bucks for a glorified dust buster. You could check eBay! ...But do you really want to use someone else's old vacuum? Who knows what kind of weird gross debris their home is working with. Then again, who knows what kind of weird gross debris you're working with. A vacuum is a vacuum is a vacuum. Does it matter?